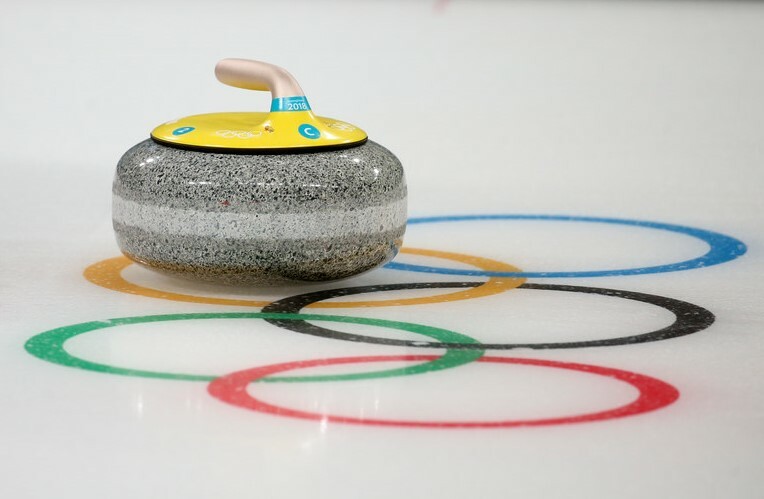 I’ve never curled, stupidly blowing a chance several years ago when I did a story on the sport around the Olympics and declined a local curling club’s offer to throw some rocks while out on assignment. But what I’ve been told about curling is that it’s a sport where they don’t mind mixing a few adult beverages in with the action. Loosens up the elbows. After receiving numerous complaints from opponents and spectators, the tournament committee at the Red Deer Curling Centre was compelled to intervene. “They went out to curl and they were extremely drunk and breaking brooms and swearing and just unacceptable behaviour that nobody wants to watch or hear or listen to and it was just ‘enough was enough,'” facility manager Wade Thurber told CBC Sports. Fry issued an apology, by the way.